Researchers in the United States (Duke University) have developed a new software that can help spot behavioural markers of autism in infants. 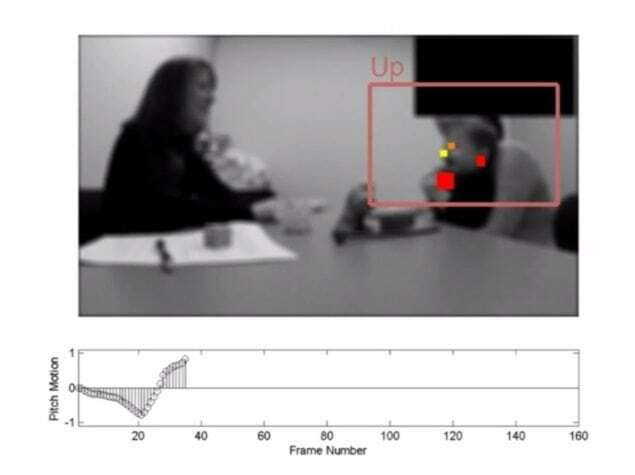 This software is able to track and record infants’ activity during videotaped autism screening tests. Their results show that the programme is as good at spotting behavioural markers of autism as experts giving the test themselves, and better than non-expert medical clinicians and students in training. In one test, an infant’s attention is drawn to a toy being shaken on the left side and then redirected to a toy being shaken on the right side. Clinicians count how long it takes for the child’s attention to shift in response to the changing stimulus. The second test passes a toy across the infant’s field of view and looks for any delay in the child tracking its motion. In the last test, a clinician rolls a ball to a child and looks for eye contact afterward – a sign of the child’s engagement with their play partner. What exactly happens in all of these tests? – The person administering them isn’t just controlling the stimulus, he or she is also counting how long it takes for the child to react. The new programme allows testers to forget about taking measurements while also providing more accuracy, recording reaction times down to tenths of a second. Later this year, researchers plan to test a new tablet application that could do away with the need for a person to administer any tests at all. The programme would watch for physical and facial responses to visual cues played on the screen, analyse the data and automatically report any potential red flags.